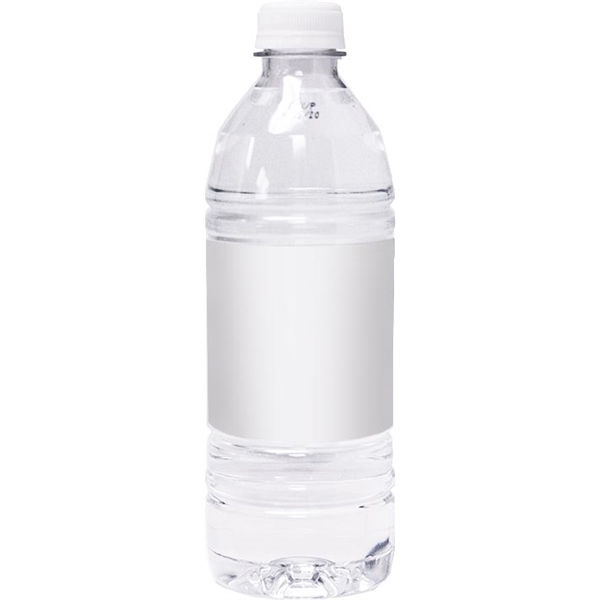 Product Option: Flat Cap - Bottled 100% mountain spring water, 16.9 fluid ounces. We use heavy weight PET bottles, not lightweight bottles that easily crush. It's the best of the best, Quality, service, reliability. Our water is 100% spring water, NOT filtered tap water. We produce tough laminated label with 4 color digital process. Promote your event or company with a fully customized full color label on a healthy promotional product. Label must have fundraiser printed on label. Imprint Size:.125", 8" x 1.7"
Ship Weight:Fundraiser - 24 Per Case, With a 6 Case Minimum.